Let your Infographics go Viral faster by the art of creating Viral Infographics. For a student sitting in the class, nothing can be as monotonous as poring over fat textbooks and simply listening to the lectures. Now the entire thing would become far more interesting only if they could be taught the entire thing in visual mode. This means that the visual mode has been found to be a lot more successful in attracting people than the mere text. This same theory can be applied to the arena of marketing as well. Customers find the visual mode to hold a lot more appeal than mere text. And it is on this theory that the entire Infographics stands on. Putting it simply, Infographics refer to the graphic representation of data, making it simpler to grasp things at a glance. This mode of representation has been found to be particularly useful when the data in question is of a large quantity. So what has Infographics got to do with digital marketing? Well, the key role that big data analytics plays in the entire digital marketing scheme today, is a fact that has been widely acknowledged. And Infographics with all its visual appeal surely fits the bill. The use of Infographics in online marketing can do a lot of things to your business. Not only does it direct an appreciable amount of traffic to your website, but the visual mode also makes it easy to share the entire thing on social networking sites. This means that people get to know about social networking sites. This also means that people get to know about your product and services quite easily. 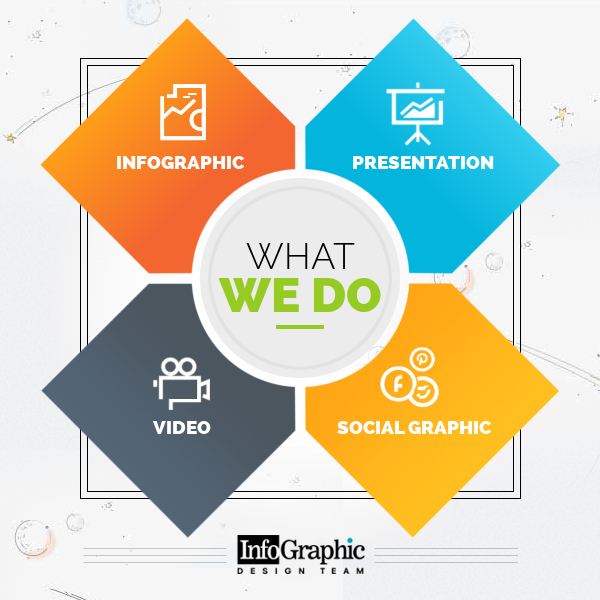 The use of Infographics in your content also serves to enhance brand awareness along with communicating your knowledge about the product and services. But how to let your Infographic go viral in a lightening speed? 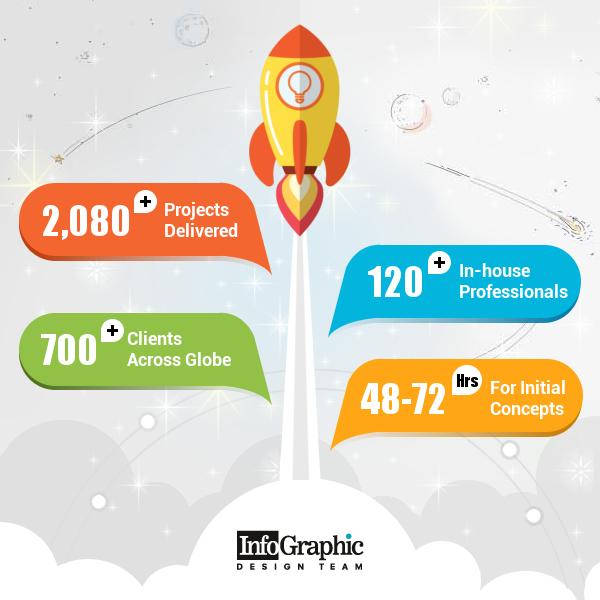 It is a proven fact that Infographics can do a lot to the online marketing campaign of your enterprise. However, this can only be possible when you are able to create a commendable Infographics that touches the right chord. 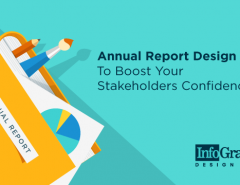 • Using a title that arrests the attention of the virtual visitor is perhaps the very first aspect that you need to consider when creating commendable Infographics for your enterprise. Using a good title and introduction to what you have got to say is a good way to start off. • Breaking up the data into segments to make it easily comprehensible is another thing that you could consider doing in case of a huge amount of data. This will make it easier for your Infographic to go viral in a jiffy. • While it is quite true that the Infographics is another way of creating brand awareness, it is better if you do not go overboard with it. Allow your brand to feature only at the necessary places. • Substantiating the Infographics created by you, is another aspect worth considering. 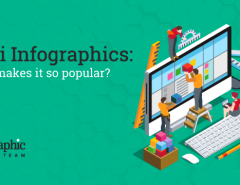 Infographics present the facts as it tends to fall flat on their faces as compared to the ones that are substantiated by detailed insights and expert opinions. • It is also best to give credit to the resources from where you have collected the data to build the Infographics. Doing so will allow your brand to establish a certain amount of credibility among the customers. 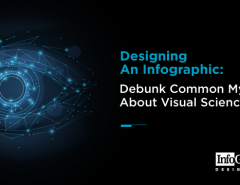 The very fact that Infographics have been soaring in demand and going viral faster than the textual content proves the power of engagement that the visual mode has. Creation of a commendable Infographics, thus, can decide the success of the online marketing to a large extent.